The body is truly a very complex thing. Not only do we need to battle mental and emotional illnesses, there are also physical anomalies and aching muscles that we need to deal with. The Chinese have come up with ingenious methods to help relieve the physical ailments of the aching body through their ancient practices that can be seen in martial arts and has its roots in Taoist practices. This art form exists today as a very special form of alternative medicine / healing. 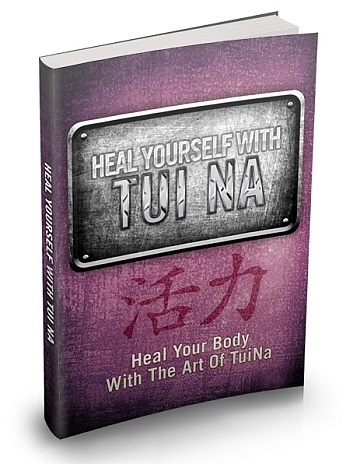 Tui Na is well known as one of China’s best forms of manipulative therapy and is often used in conjunction with other well known methods such as acupuncture, Gua Sha, cupping and even Tai Chi and Qi Gong. While relatively unknown to most of the western world in the past, there is a growing need for it now and many are seeking this alternative medical treatment method. If you are the type who prefers not to ingest medicine and would rather find natural ways to heal your body, then Tui Na is a good alternative healing option to consider.